Nick Saban is an American football coach who was born on October 31, 1951. In 2014, Nick Saban appeared on the TV show 60 Minutes. Nick Saban played a part in the movie The Blind Side (2009). As of 2018, Nick Saban has appeared on only one TV show. 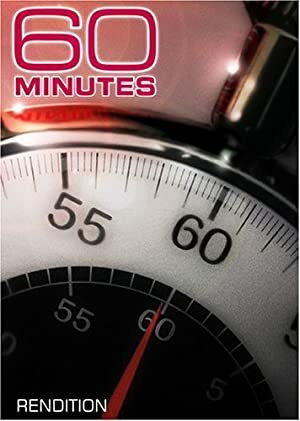 60 Minutes is the only recent TV appearance for Nick Saban. In 2014, Nick Saban appeared on 60 Minutes. As of 2018, Nick Saban has appeared in only one movie. 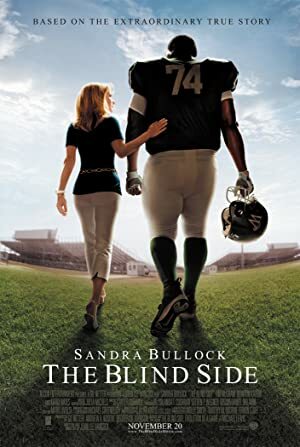 The Blind Side is the only recent movie featuring Nick Saban. The Blind Side, released in 2009, featured Nick Saban as Himself.